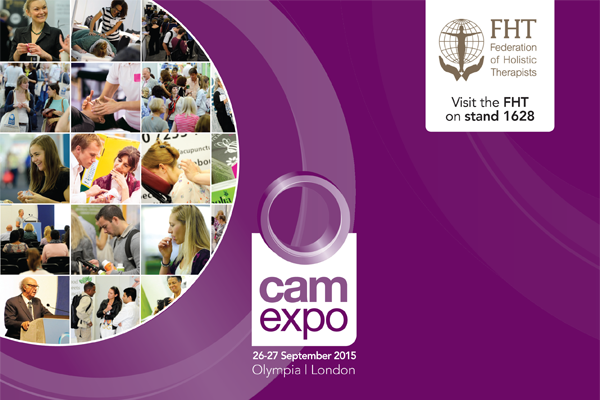 camexpo is the UK’s biggest professional event for the complementary and natural health community. As a member of the FHT, you can enjoy a special two-day pass, including access to 200 exhibitors, Keynote Theatre, Nutrition Theatre, Demo Theatre and Business Clinic, for just £7.50 (£20 on the door). Visit the FHT on stand 1628! 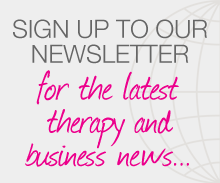 Posted on 24 September, 2015 by Federation of Holistic Therapists (FHT). This entry was posted in news and tagged news. Bookmark the permalink.